Drew and I love love love love love cornbread! When winter rolls around we both feel that cornbread is just the best way to snack on honey and also have a delicious bread with the veggie chili I make! 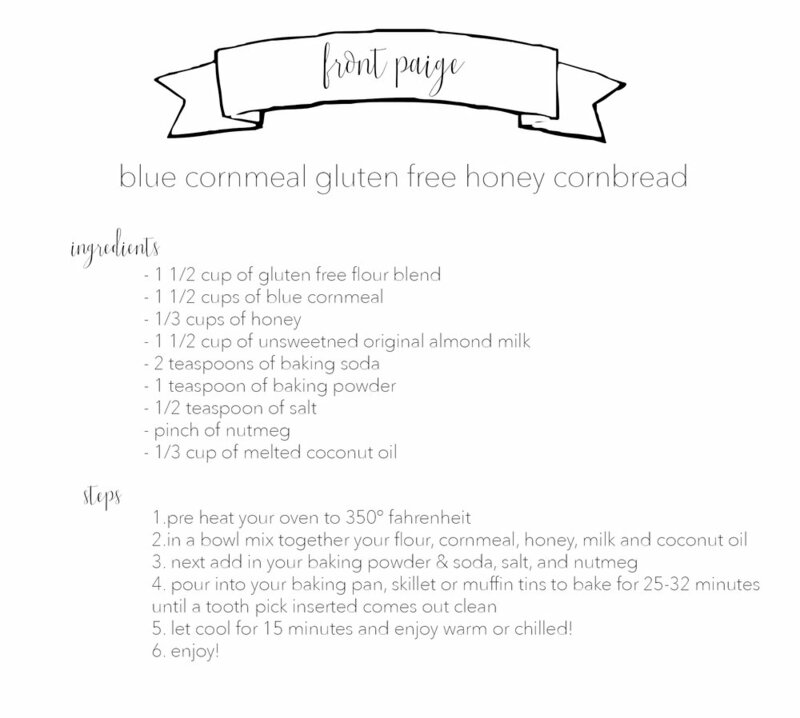 Its our best and I used my Bobs Red Mill gluten-free blue cornmeal for this recipe and it was deliciously sweet and crumbly!